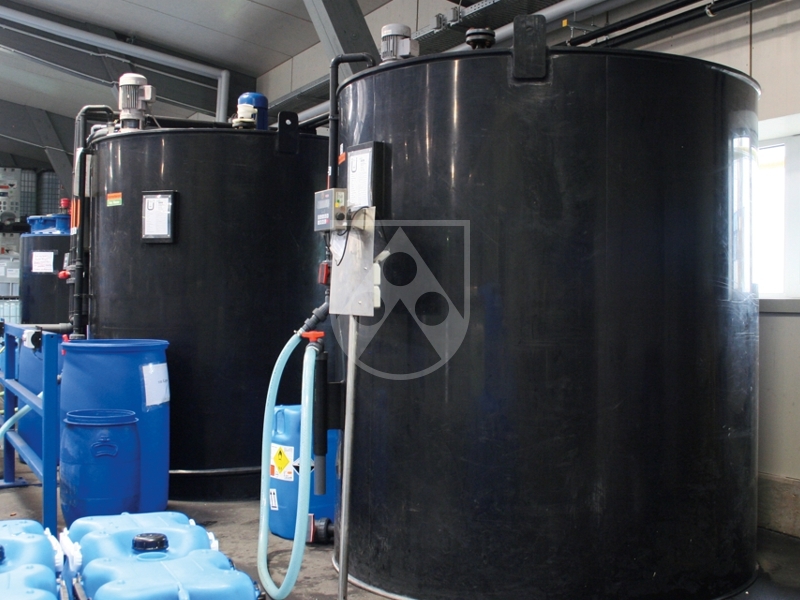 Tanks for storing chemical media must meet high requirements: They must be perfectly safe even at aggressive media, high thermal stress and intense UV radiation. 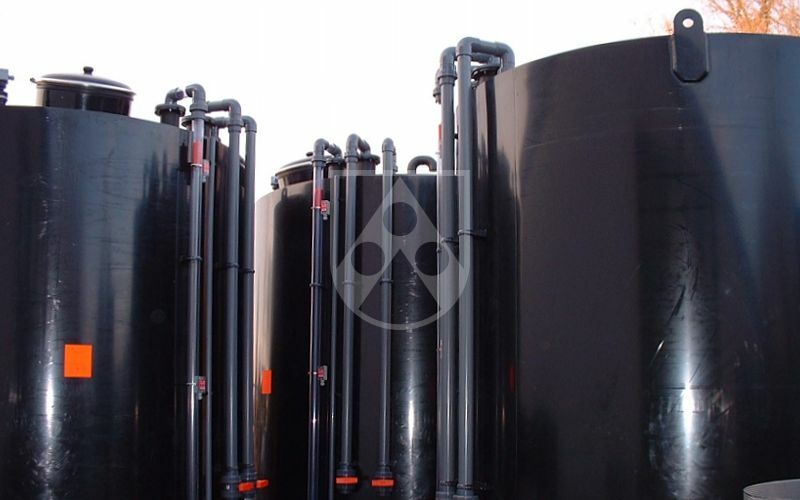 We offer a great selection of plastics specifically for the construction of round and rectangular tanks. 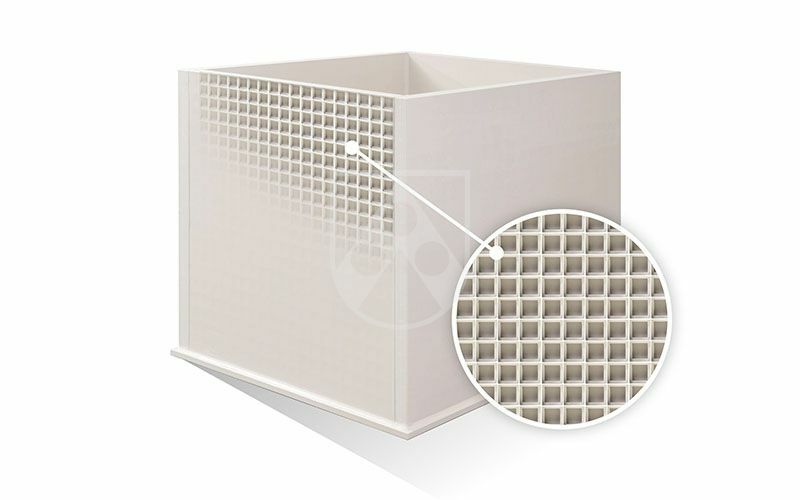 They are particularly chemicals-resilient, heat-resilient and easy to process. We will gladly advise you in selecting the right materials for your application. 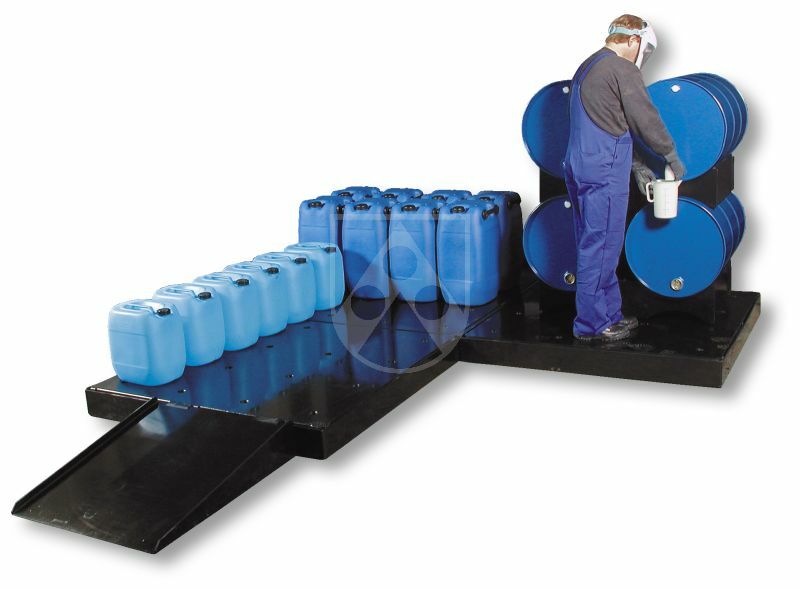 For construction of your tanks, we offer a comprehensive database of chemicals-resilient plastics and the tried and tested tank calculation program RITA3.